What a thrill to have Rhea Dempsey on the show for our 20th episode! A blessing to the birth world and a woman of such wisdom.I am so happy to share this important message from Rhea and I love her chosen quote..
“you don’t have to like it to do it brilliantly” from a fellow birth worker. Rhea Dempsey is a highly respected childbirth educator, author, speaker, counselor and birth attendant with experience at over 1000 births. With adult daughters and grandchildren of her own, Rhea’s understanding of birth has been gained over four decades of working with pregnant women, their partners, support people, midwives and medical practitioners, in home and hospital settings. 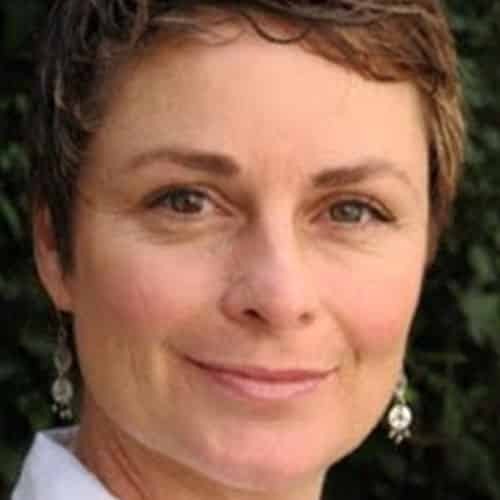 Jacky Bloemraad de Boer is a mother, a wife, the Director of Education for Birth Institute, CPM (Certified Professional Midwife), a Doula, a Traditional Chinese Medicine practitioner, a Nutritionist, Herbalist & a Doula Trainer. She lives in both Amsterdam and Cape Town. 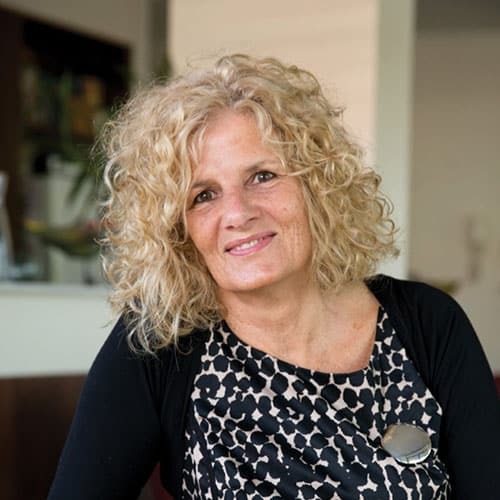 Jacky is passionate about fertility, pregnancy, childbirth and women’s health and is continually exploring the various aspects of global maternal health and in particular midwifery care and the continuum of care. Midwifery care can improve maternal outcomes because experience and research has clearly shown that pregnancy and childbirth care which has been de-medicalized and restores dignity and humanity to the process of childbirth by returning the control to the birthing woman has proven to be the safest approach. Jacky has also published a book: A-Z for a Healthy Pregnancy and Natural Childbirth.